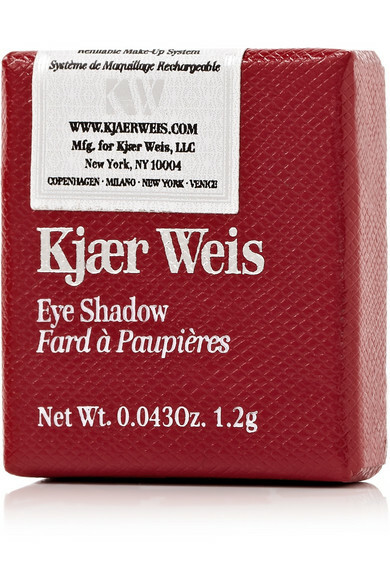 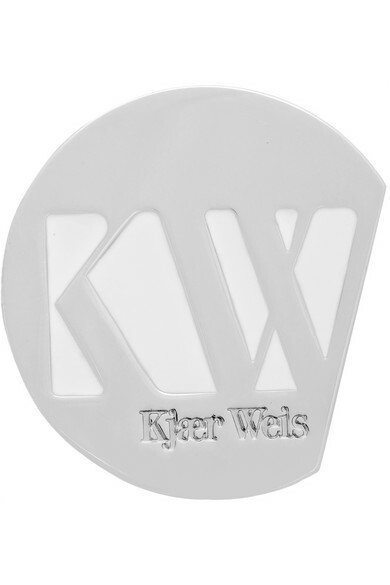 Kjaer Weis' 'Generosity' shadow isn't just for the eyes - this greyish-brown powder can be used to fill in dark brows, too. 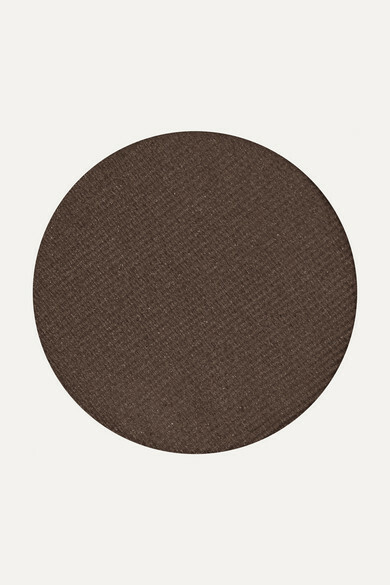 Formulated with Bamboo for a silky texture, it feels incredibly lightweight and seamlessly blends with all colors. 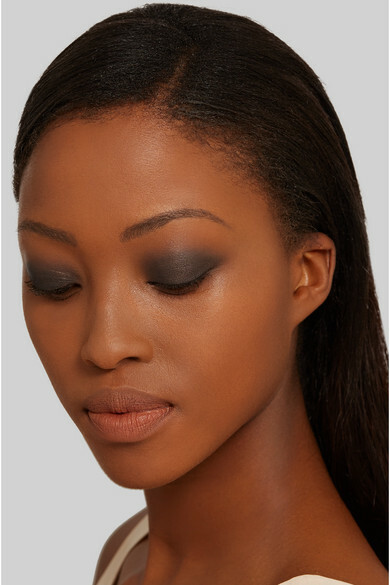 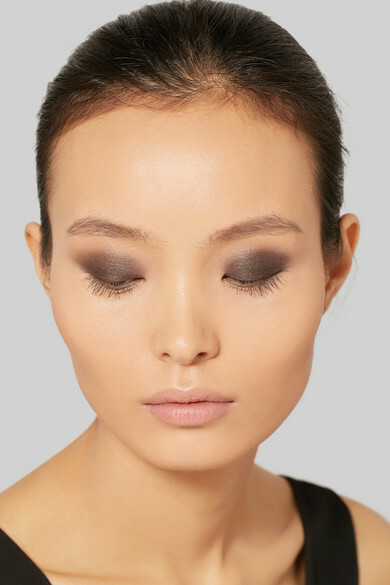 Apply it to the creases of your eyelids to intensify smoky evening looks.